Beauty Loving Brand Ambassadors - Castings Monday & Wednesday this week! Earn $100 - $140 per Seminar. Travel Allowance available for long distances. Deliver excellent customer service to students and parents. Positively impact the lives of Year 8/9/10/11/12 students. We help high school students get better marks at school by showing them an easier way to study. 63% of our students have achieved an ATAR above 90. At this stage we use two Seminar Assistants per seminar and only one person is able to pick up per seminar, so it is either first in to confirm dates will have the option to pick up and drop off or, upon agreement, one assistant can pick up, the other can drop off. - Customer Service. 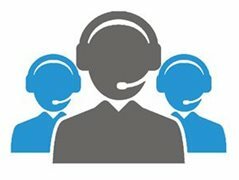 Proven experience in customer service and customer interaction. - Reliability. Not only reliable as a person but also that your transportation and mobile device are reliable as well. - Culture driven. Committed to creating a great atmosphere for the customers. More locations will become available in the future. You need to be at the venue at 5.30 for a 6.30 start. If the seminar finishes early and everything is done, and as long as all the clients have left, it is fine to leave earlier. There may potentially be sessions on weekends. We are looking for people with great customer service, being approachable to the customers and able to organise paperwork and registrations. 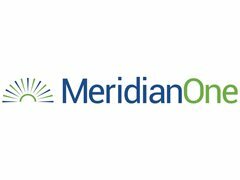 The Seminar Assistant is the first point of call for Meridian One and we want to make a great impression.